You’ll be able to pick up Steep for $50. 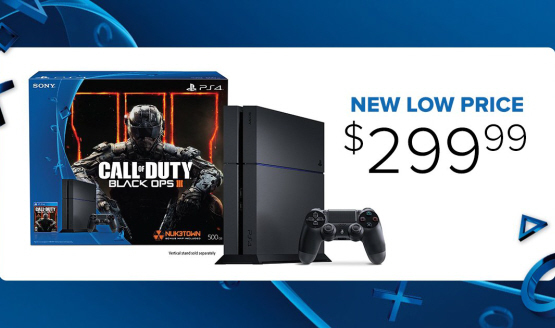 It’s the same price as the slimmer PS4. So far, they’re the only ones to do so. Get a free game with the Boxing Day PS4 Bundle. But there’s no deals on PlayStation Plus memberships. Get Call of Duty: Ghosts and Assassin’s Creed IV: Black Flag free with the 12GB PS3. Due to the weak Canadian dollar, EB Games has started some interesting new trade-in deals. Expect to pay a little more for Rayman Legends on PS4 and Xbox One. Includes Assassin’s Creed IV: Black Flag, Battlefield 4, Killzone: Shadow Fall, and more. Target has FIFA 14 on PS4 for $39.99. 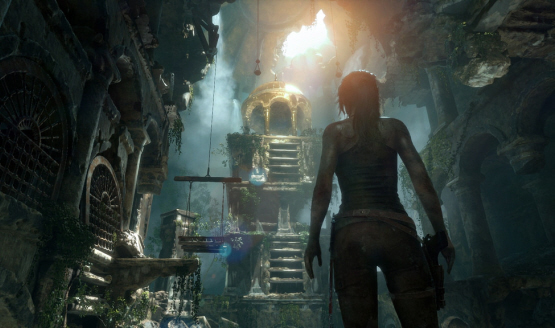 Blame the Canadian dollar for higher prices on these PS4, PS Vita, and PS3 games. Get 30% extra when trading towards DriveClub, Lightning Returns, and more at EB Games. EA PS4/Xbox One games for $49.99. There’s also some good game deals. $40 trade in credit for PS4/Xbox One games. Are you ready to spend money and make trades? Overall a very good week.